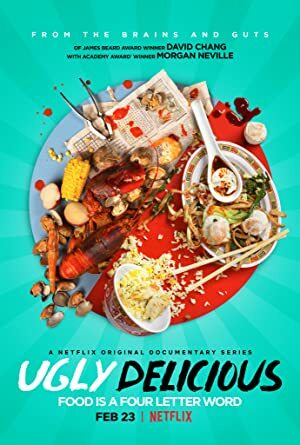 Ugly Delicious – Season 1 (2018) – What's New on Netflix Canada Today! Chef David Chang travels around the world tasting food from different cultures. David Chang and Peter Meehan uncover the world’s best food as they visit far-flung cities and learn how local culture affects gastronomy.